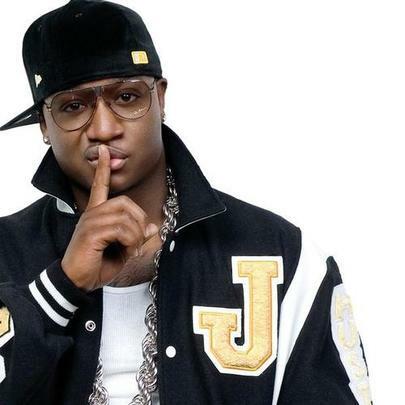 Yung Joc is an emcee born and raised in College Park, Georgia. He got his start with Russell "Block" Spencer of Block Enterprises, and initially founded, owned and operated his own imprint, Mastermind, which has since been renamed Swagg Team Entertainment. Since landing a deal with Bad Boy South after the success of his debut single "It's Goin' Down" in 2006 (which has since been annulled), the GRAMMY award nominee has released two studio albums, an independent album and a mixtape, having collaborated with the likes of David Banner, Chris Brown, T-Pain, Griff, Big Gee, Marques Houston, Ms. B, Boyz N Da Hood, Cheri Dennis, Black Owned C-Bone, Chino Dolla, Gorilla Zoe, Young Dro, Bun B, Snoop Dogg, Rick Ross, Mike Carlito, Southern Girl, Jazze Pha, Trick Daddy, Block, Durt Boy, Play Boy Dolla and more. The last we heard of him was the August 2012 cut "Mollie", which featured T-Pain on the assist. Stay tuned for updates on his movements, y'all. He has three children with his wife and high school sweetheart Alexandria Robinson: Chase, Ja'Kori and Amir. As a teen, Yung Joc wrote a jingle for cosmetics / skin care / fragrance / personal care company Revlon. OutKast remain one of his greatest influences. He loves football, his favorite team being the Chicago Bears. 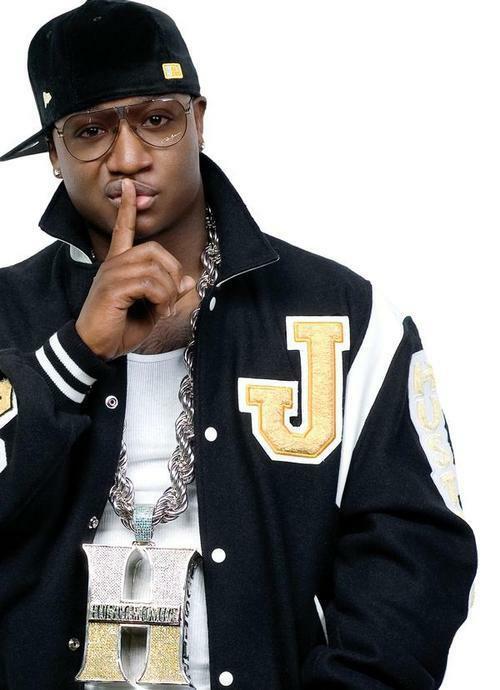 Yung Joc is not related to Young Jeezy. Yung Joc: "I Had To Man Up, And Put On A Fu*kin' Dress"